Hi. My name is Erika and I am a highlighter freak. Next to eye shadow, highlighters most rock my happy little makeup world and no matter how many I acquire, I want more. 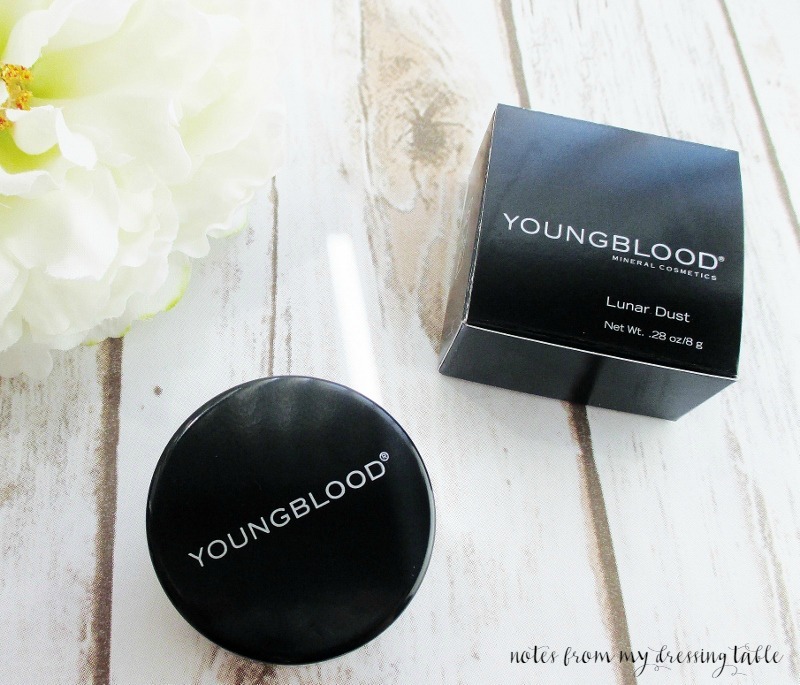 Youngblood Cosmetics has a beautiful light reflecting mineral highlighter they so aptly named Lunar Dust. I received the shade Twilight to add to my little highlighter hoard stash and share with my gentle readers. Packaged in a sifter jar is a blend of ultra fine minerals, good-for-your-skin-oils and shimmery goodness. This pale, radiant white highlighter has the softest hint of gold and multidimensional colour shifting particles that feel silky to the touch and impart to my fair complexion a beautiful, luminous glow that is never invisible or "too much." My favorite method of application is; with a soft highlighter brush, sweep it gently along on top of my cheekbones, down the bridge of my nose, across my forehead and above the arch of my brows then buff a little on my chin and cupid's bow. 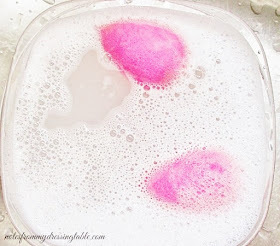 This beautiful powder can also be mixed with a favorite moisturizer, lotion, primer to impart a glorious glow all over my face or any part of the body I please. Youngblood Lunar Dust in Twilight is ideal for very fair to medium complexions, the hint of soft gold gives it the ability to work for both cool and warmer toned light complexions. 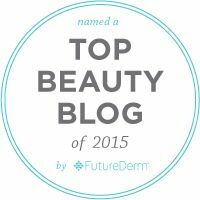 For tan to deep skin tones there is the beautiful Dusk, a gorgeous, glowing rose gold. Swatched here, in a swipe and blended with a brush. 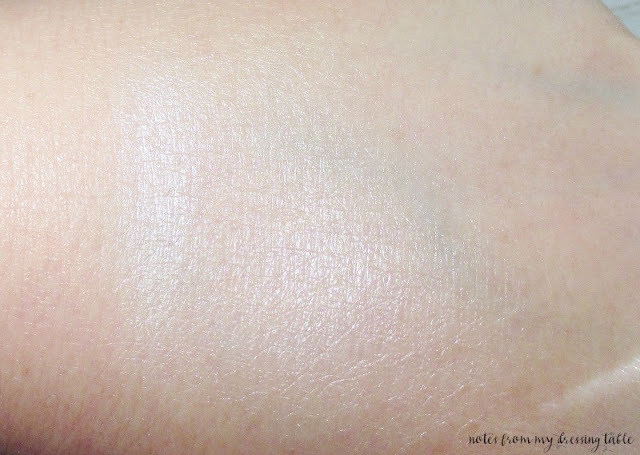 I believe that I photographed this swatch in natural light coming in through my window. If you follow me on Snapchat, you would have seen this highlighter in action on my face. Youngblood Cosmetics are available from their website or find local stores with their handy-dandy store locator. 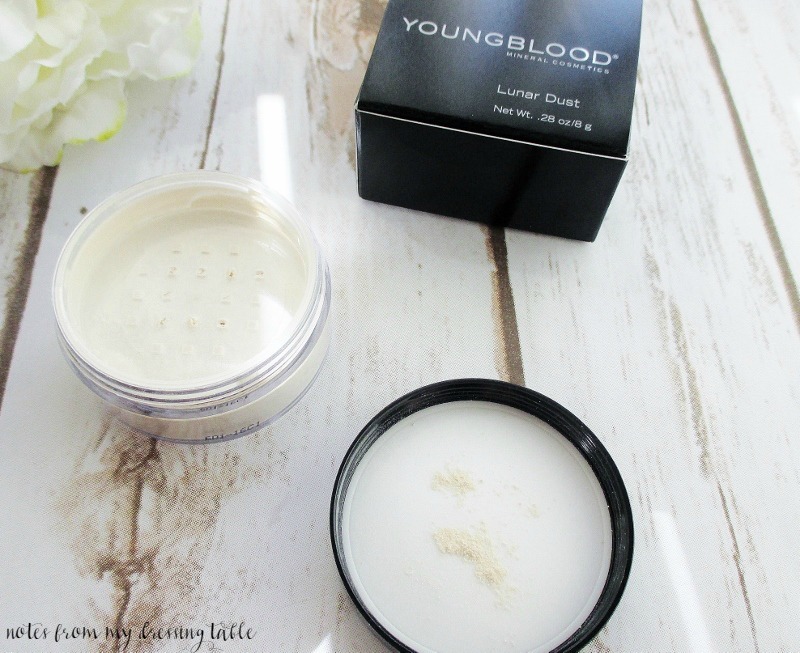 Youngblood Lunar Dust is Cruelty Free, Vegan and Gluten Free. 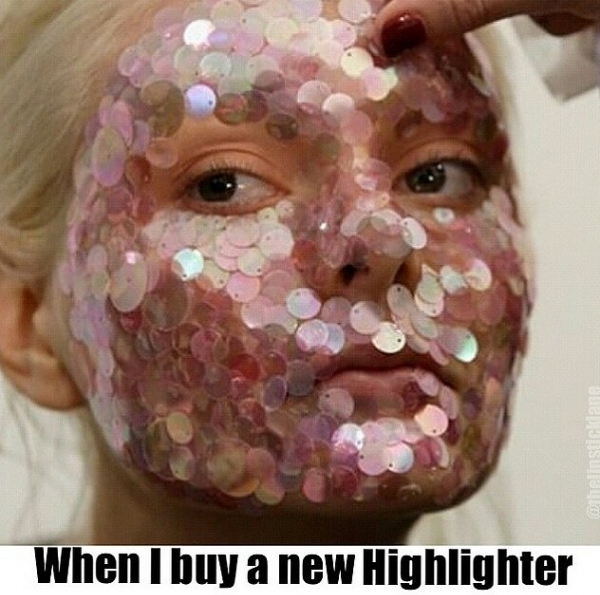 Have you tried this beautiful highlighter or it's sister shade? What are your favorite Youngblood Cosmetics?